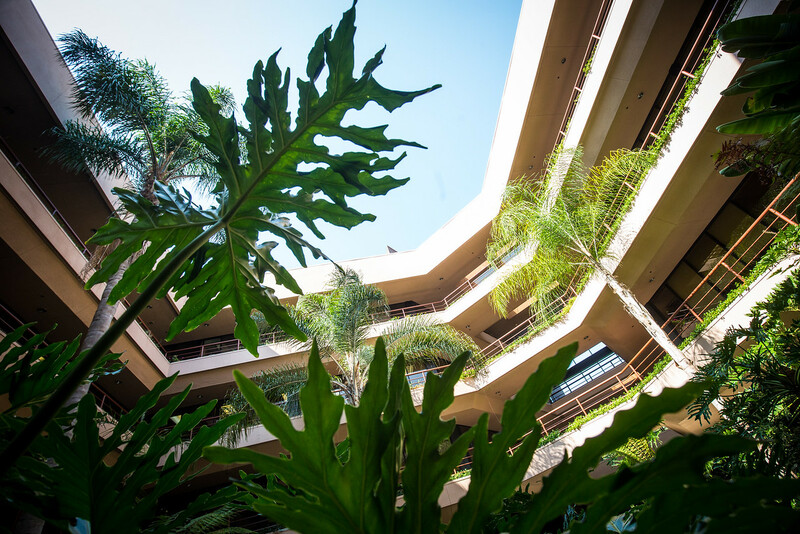 The distinctive design of Center Plaza includes an atrium that is reminiscent of a tropical island. 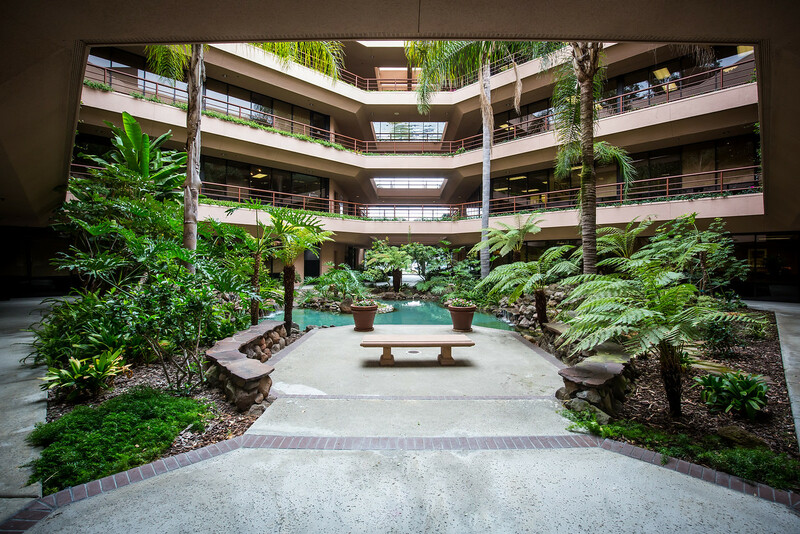 The two-sided glass building offers beautiful views from every suite in the building. 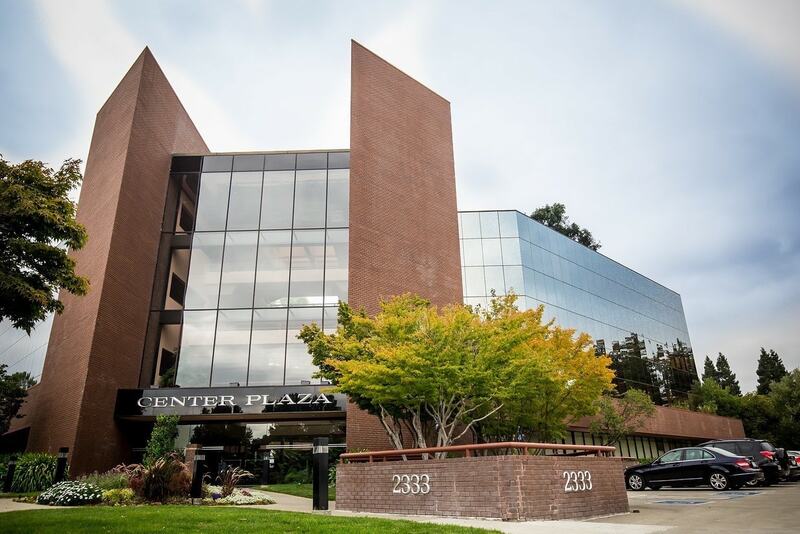 Other amenities in this Class A building include two sets of restrooms on each floor, ample parking for tenants and clients, including an underground parking structure for executives, and a common conference room available for booking. 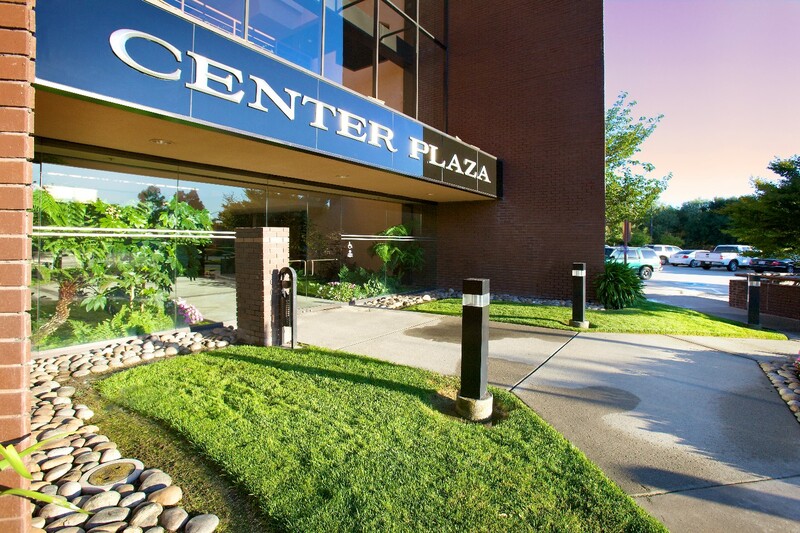 Center Plaza is easily accessible via Highway 680 and is adjacent to the Hyatt House Hotel, San Ramon. A short walk to Diablo Plaza Shopping Center will take you to restaurant and retail establishments.